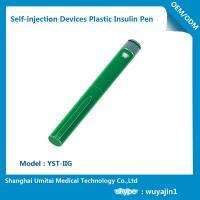 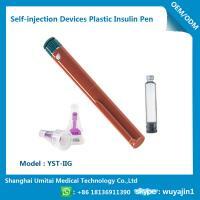 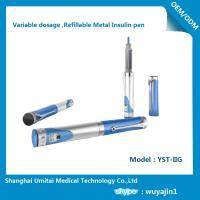 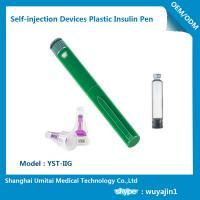 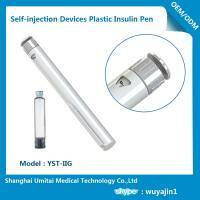 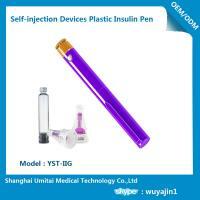 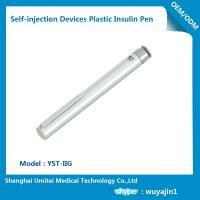 This pen system is a Reusable, variable dose injection device designed for the use with a 3 ml cartridge. 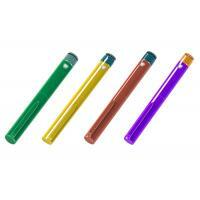 The elegant and compact pen system is available as a high quality plastic version with a large range of ergonomic options for an attractive and colorful design. 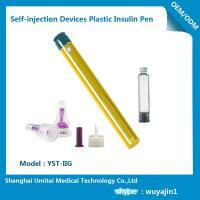 Applied low cost medical injections. 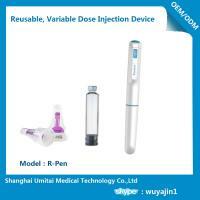 Offers consistent, accurate and convenient dosage delivery. 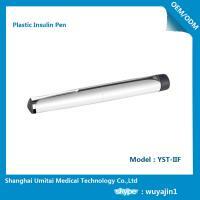 The Umitai® Insulin pen can be customized with different colours for the pen cap and housing and with customer specific printing.